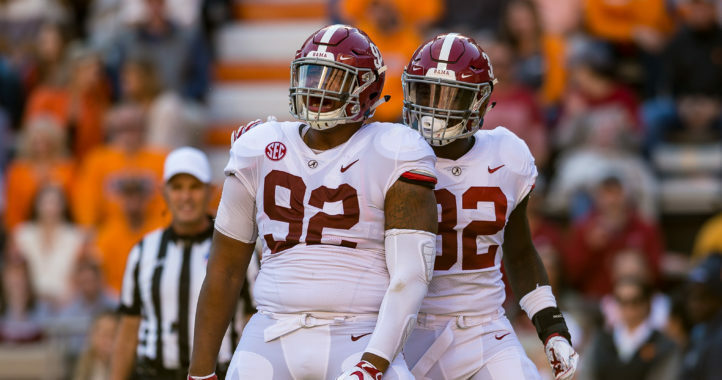 The Alabama Crimson Tide are faced with a familiar task this offseason — reload after several players are off to the NFL Draft. The Tide have churned out a number of talented players over the years, and the safety position is one of the best. 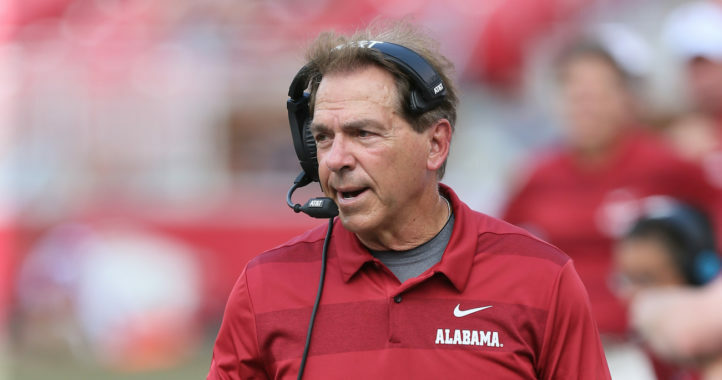 From Landon Collins to Ha Ha Clinton-Dix to Eddie Jackson to this year’s Deionte Thompson and several others, coach Nick Saban seems to always send at least one talented safety to the draft per year. Saban: "Depth at safety is an issue. We've got some guys coming in that are going to be able to contribute." Xavier McKinney and Jared Mayden may end up getting the first cracks at the starting jobs, but 4-star incoming freshmen Jordan Battle and DeMarcco Hellams may end up getting long looks when they arrive on campus this summer. 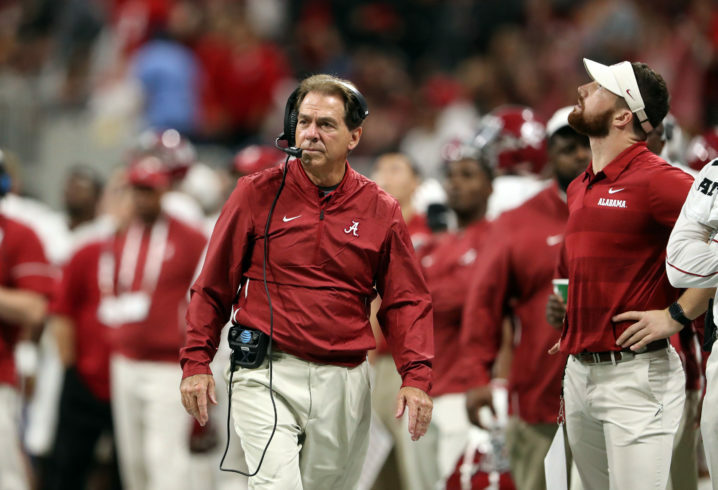 If there’s one thing we can count on, though, it’s that Saban will find some guys to step in and that the Tide will once again have a stout defense.